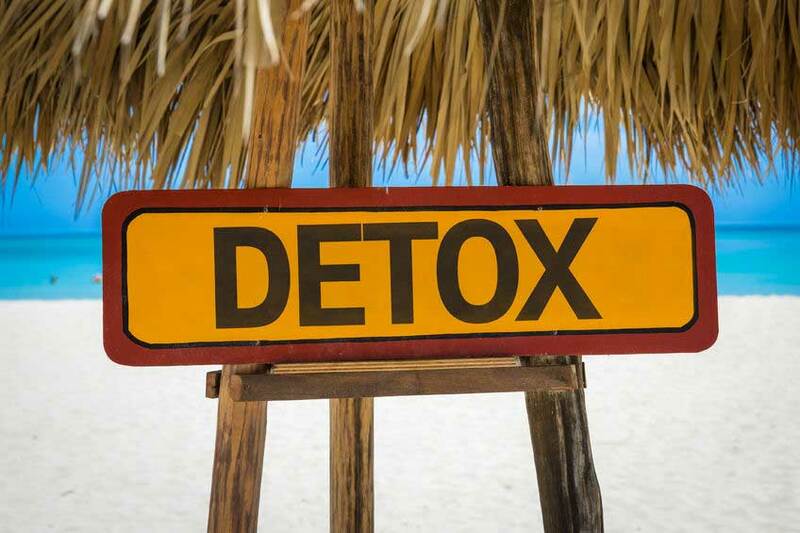 Detox retreats are valuable anywhere but they are better located in relaxing environments. 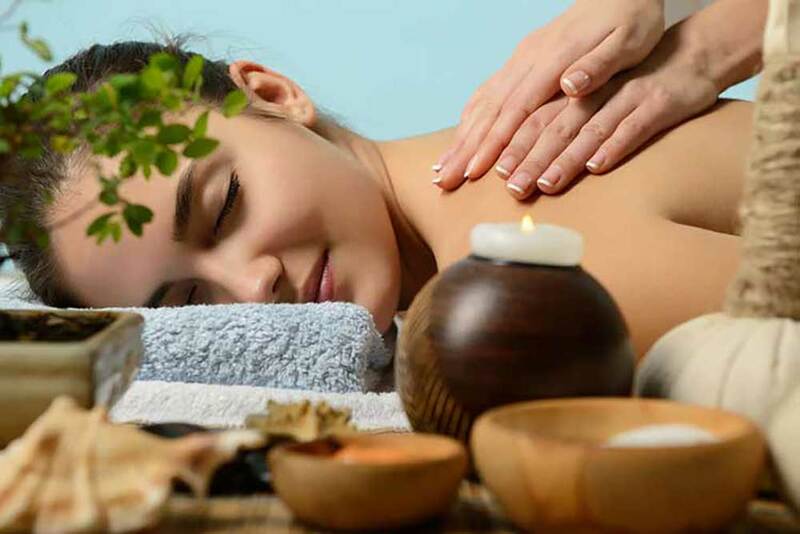 Relaxation is vital to empowering the body to improve its natural functions. We all know that when we get onto a beach we witness a wonderful feeling of relaxation and de-stressing. But is there a science behind the health impacts of being on the seaside? 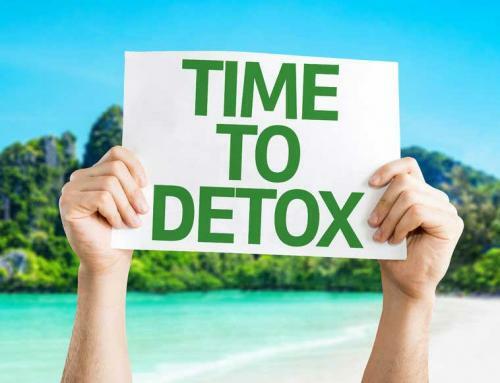 Can it improve your detoxification? Even in the 18th Century doctors in England were prescribing visits to “Bathing Hospitals” which offered seawater treatments. 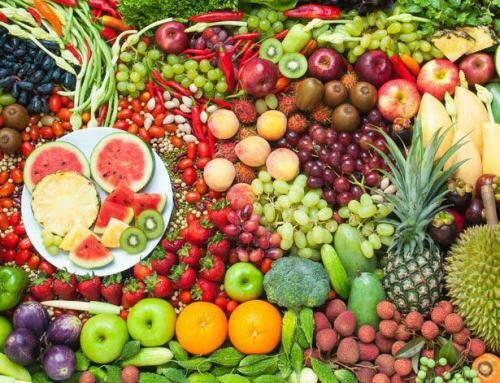 Maybe these were early detox retreats in an age when there was little understanding of how our bodies absorb and release toxins. Seawater enhances the immune system, hydrates the skin and boosts circulation. It is often rich in magnesium and can help with muscle relaxation and improve sleep. The skin is one of the most important pathways for toxins to leave our bodies and seawater helps improve this pathway in a number of healthy and beneficial ways. A study in the UK by the Peninsula College of Medicine and Dentistry at the University of Exeter has set out to quantify the health benefits of being nearby the sea. Their report analyzed data from the 2001 census in England of 48 million people which concluded that there was a definite correlation between better health and living near the sea. Just why that is the case requires further investigation, but some reasons are suggested here. “Blue Mind” by Dr. Wallace J. Nichols details the many ways in which being at the seaside, and indeed water generally, improves relaxation. It is the relaxation that “occurs when we are in an environment outside our ordinary habitat, with enough familiarity that it poses no threat but enough interest to keep the brain engaged” It is the sort of relaxation that is particularly useful when trying to get away from the tensions of living with electronic devices, data and imagery which is such a huge part of our digital existence. Time spent on a beach does also lend itself to a more active lifestyle but breathing fresh salt air is a part of that. It is very good for the respiratory system. Importantly, negatively charged hydrogen ions that exist in sea air, help the body to absorb oxygen and balance out serotonin levels. This helps to give added energy and adds to a feeling of well-being both of which are cornerstones of detox therapies and the aim of all detox retreats. Another interesting feature of seaside detox retreats is the resulting added exposure to blue colour. This has now been integrally linked to helping to reset our internal body clock or Circadian Rhythm. In our stressful 24-hour-a-day lifestyles we forget that there is a natural requirement of the body to understand when it is day and when it is night. Studies on night shift workers has shown that they have a higher mortality and morbidity rate, tumor diseases, diabetes, obesity and depression. Exposure to natural blue light is found to mitigate these conditions but perhaps the most interesting factor is its ability to help re-set the body clock and greatly assist with getting a good night’s sleep. 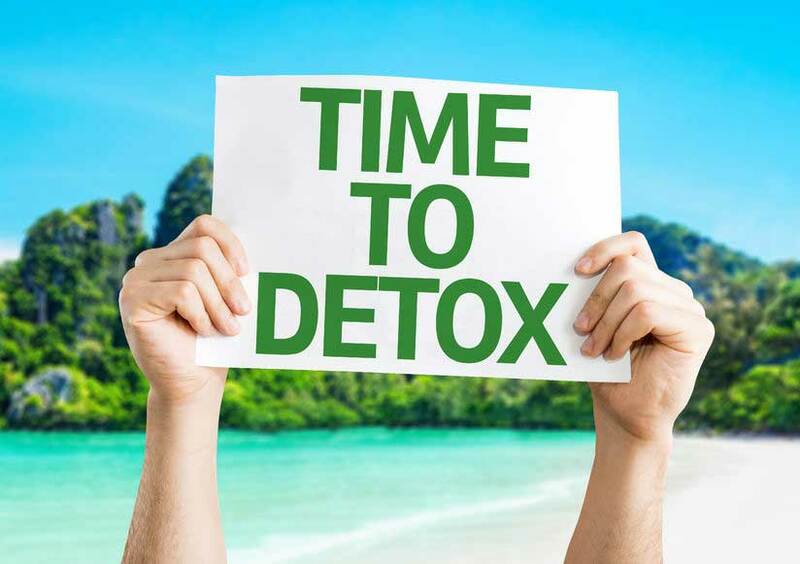 So next time you are deciding where to do your detox consider detox retreats situated by the seaside and get all these added benefits. How can a Spa Resort Help You? 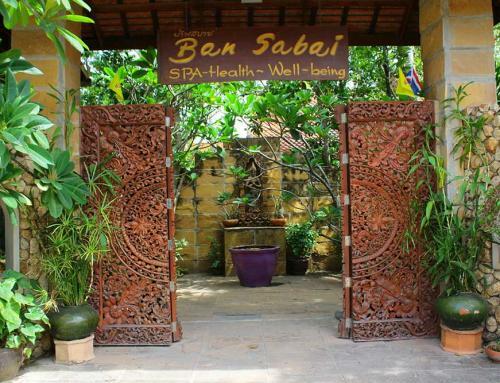 With its balmy tropical weather and turquoise waters, Ban Sabai Big Buddha Spa Resort is set in the perfect location on the island of Samui. 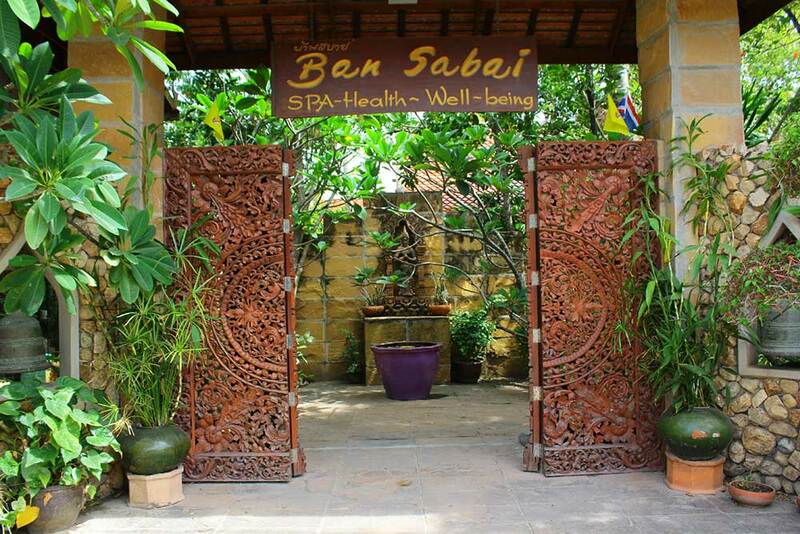 It is an exotic destination to relax and recharge your batteries with a range of spa and health treatments. Traditional Thai style houses are set in a paradice overlooking the Koh Samui Big Buddha beach and sea. luxury Koh Samui hotel accommodation just a few steps from the beach. 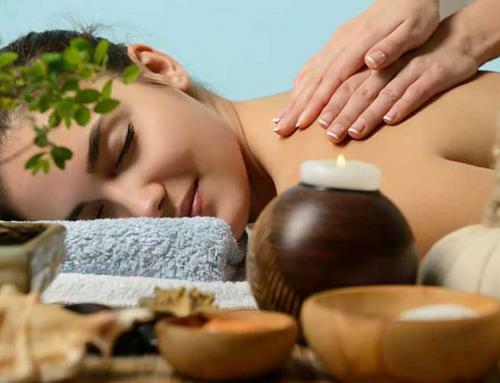 Let us pamper you with our range of detox, yoga and massage therapies that will leave you feeling relaxed and energized.